Do you consider yourself an agile marketer? 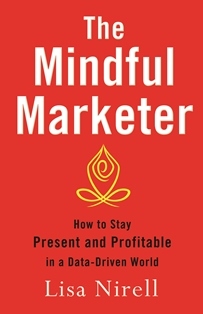 I am not referring to the study of agile marketing processes and techniques (although these are compelling, contemporary methods worth studying, as mentioned in a previous post and in my newest book). I mean a marketing leader who applies rapid learning and critical thinking approaches to make informed choices, deepen customer and peer relationships, and deliver high-impact marketing programs. 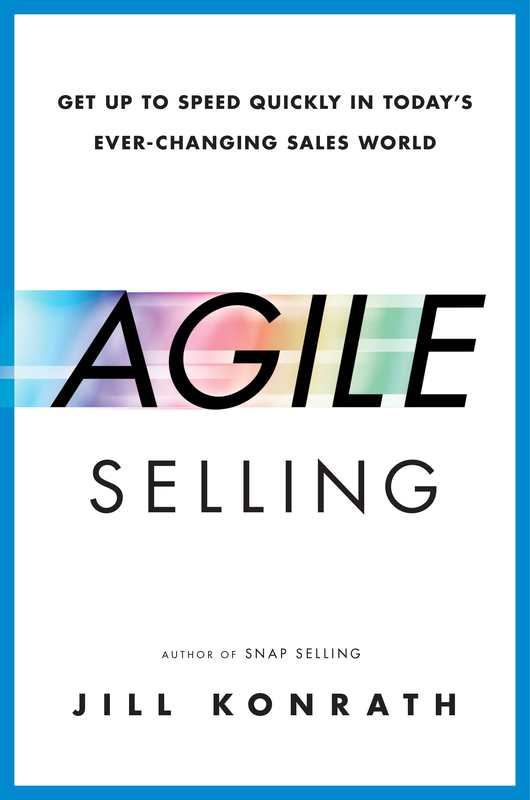 Jill Konrath’s newest book, Agile Selling, gets to the heart of this topic, and highlights the rapid-fire thinking of modern marketers and sellers. In my latest HuffingtonPost article, I highlighted six qualities of today’s agile marketers. Bestselling author and sales expert Jill Konrath inspired me to ponder how much buyer-seller relationships have shifted, and who we need to be to adapt. And we need to adapt quickly to remain relevant. I attended Jill’s lively workshop at the Institute for Excellence in Sales & Business Development in McLean, VA last month. Check out the article here. 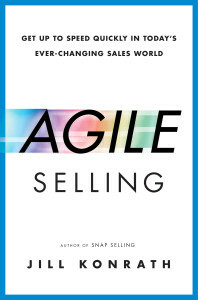 I also encourage you to purchase Jill’s latest book, Agile Selling. It is replete with real world examples and research that support the benefits of being an agile marketer. Which of these six agile marketing qualities are you practicing regularly? Which ones are most challenging? Share your comments below.